There are aplenty of Singaporeans who love US series. There is nothing wrong if we are fond of US series. The important thing is we are entertained and we are happy. 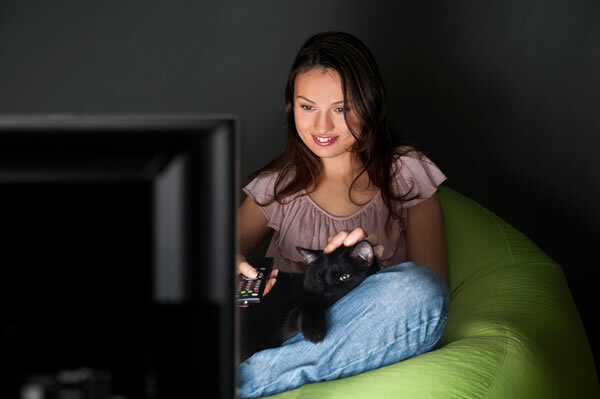 Many viewers are waiting for the beginning of the seasons in the fall. Waiting is agonizing especially if we are left at the edge of our seat. Sense8: Sense8 is a science fiction series from the makers of the “Matrix” trilogy. The story features eight people (who are spread around the world). They can see, hear and speak to each other as if they are all together. This gift drew the attention of an organization. This is screened in Netflix. The Brink: If we are into geo-political and dark comedy, The Brink is definitely the one. 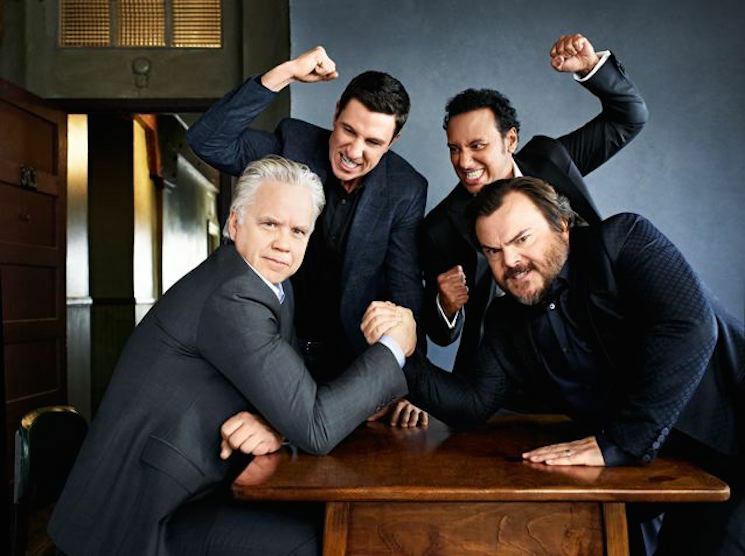 It features Jack Black, Pablo Schreiber and Tim Robbins under the direction of Roberto Benabib who directed “Meet the Parents” and “Austin Powers”. It will be shown in HBO on June 21. Ballers: Dwayne Johnson is more than action. This time, he will show a new fervour in comedy. Ballers is HBO’s new comedy show that revolves around the lives of current and retired football players based in Miami. Dwayne Johnson together with Mark Wahlberg produced the series. It will be shown in HBO on June 21. True Detective Season 2: True Detective is not a new season but many people are anticipating the second season because of its jam-packed Hollywood stars. In the first season, we saw Woody Harrelson and Matthew McConaughey. In the second season, there’s Colin Farrell, Rachel McAdams and Vince Vaughn. It talks about corruption and murder in California. It will be shown in HBO on June 21. 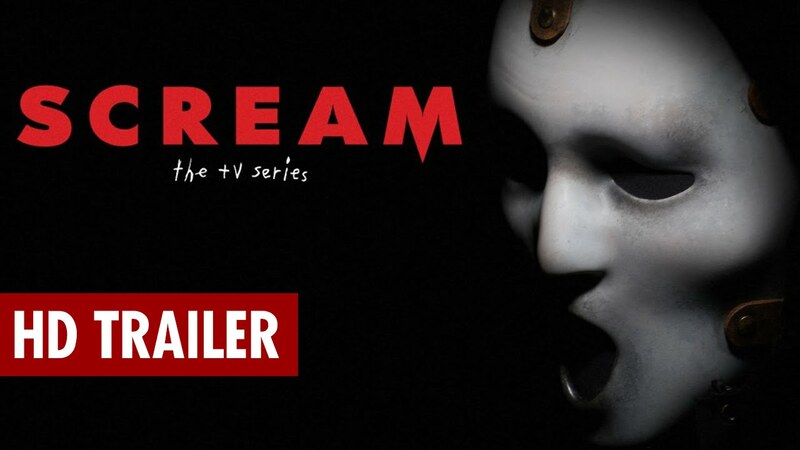 Scream: If we are into horror series, Scream is the best choice. It is based on the famous horror flicks of Wes Craven. It will be shown in MTV on June 30. These series should be enough to keep us busy until the next series. We do not need to be on hiatus too. We can spend our next few days scouring what to watch next. The world offers plenty of good things so there is no trouble looking for one. We have to be cautious of the things we watch though especially if we are with the whole family. It is okay if we are alone – we can tolerate any scenes. However, if we have children around, we have to look for series that are age-friendly.